Michael/Lauren/Carmine: Get ready for another whodunit, kids. Carmine winds up dead (I’m NOT amused!) and the Baldwin clan are all suspects. Michael discovers Lauren standing over Carmine&apos;s dead body, with the gun in her hands. Michael thinks Lauren finally flipped her lid and snuffed out her ex-lover. Lauren corrects her hubby, saying she didn’t whack Carmine, but thinks Fen did! Will Mikey make the ultimate sacrifice to protect his son? 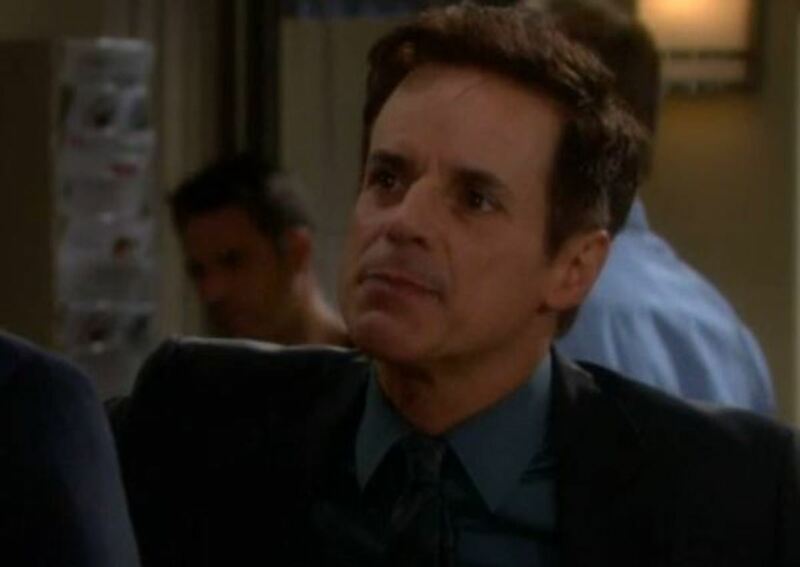 Victor/Nikki: The lovebirds get stunning news from Victoria. 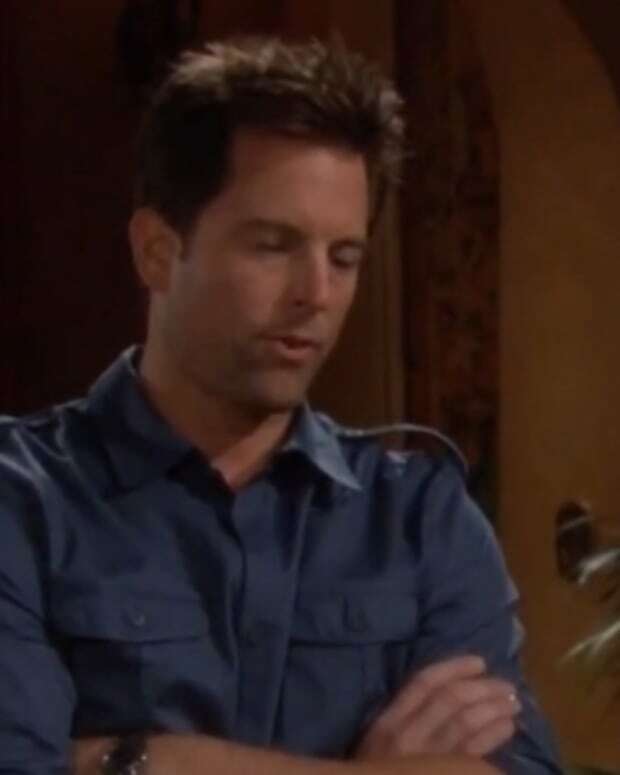 Jack/Adam/Chelsea: Old Smilin’ Jack and the Newman blacksheep are blindsided by news Chelsea gives them. Later, she extends an olive branch to Adam. 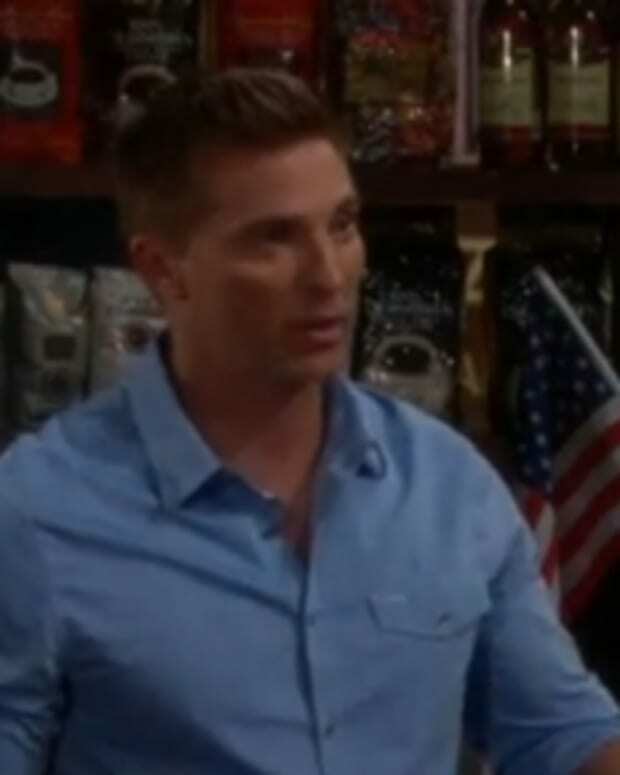 Dylan/Avery: The war vet decides to stick around Genoa City, but isn’t sure what to do with his life. Stitch tells his buddy to go after Avery, now that the two are both single. Billy also gives Dylan proactive advice. Will his buds pumping him up lead to Dylan making a play for his former love? Adam/Billy: The in-laws have a huge showdown. Tyler/Abby: Abby&apos;s declaration of love is hard for Tyler to process. Does he feel the same? Watch for Leslie and TGVN to weigh in on this new relationship!